Chocolate is known all over the world as an ingredient for sweets, and for most people the word chocolate will conjure images of dessert. Believe it or not, however, this product lends itself very well to savory dishes as well. 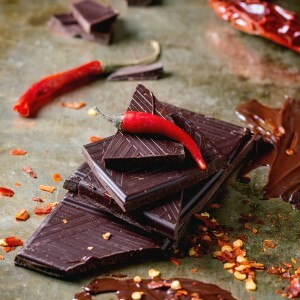 Here are some savory dishes that include chocolate as a flavoring agent.